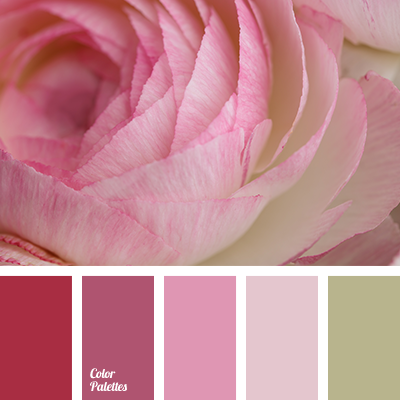 beige-pink color, color of peach, color solution for wedding, colors for wedding, delicate shades of pink, green and peach colors, green and pink colors, pale pink color, pastel green color, pastel pink color, pastel shades of pink, peach and green colors, peach colors, pink and green colors. 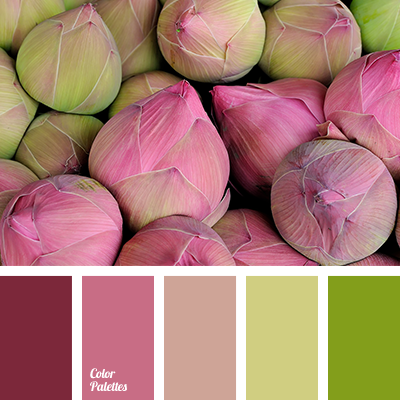 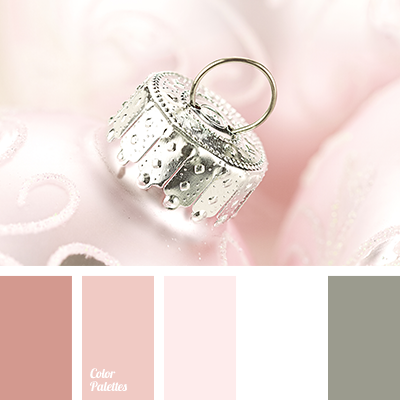 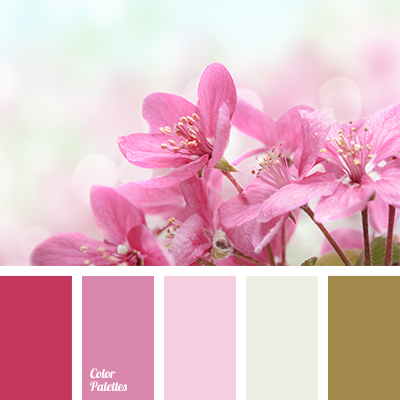 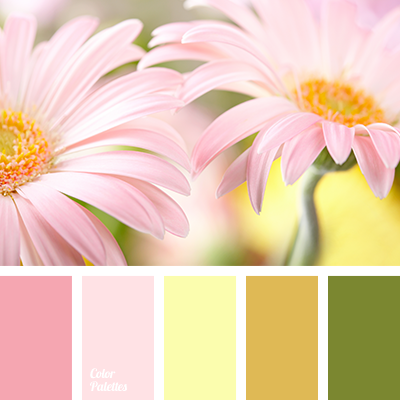 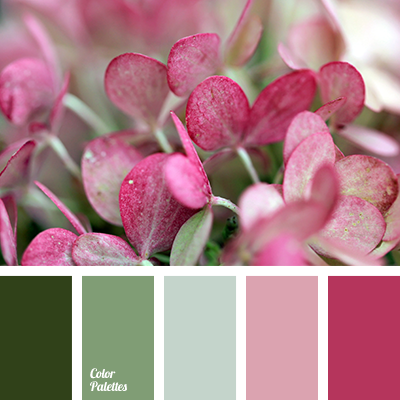 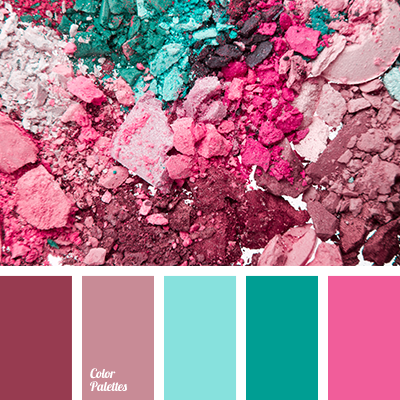 beige-pink, color of peach, color solution for a wedding, colors for a wedding, gentle green, gentle palette for a wedding, gentle shades of pink, green and peach, green and pink, pale pink, pastel green, pastel pink, pastel shades of pink, peach, peach and green, pink and green. 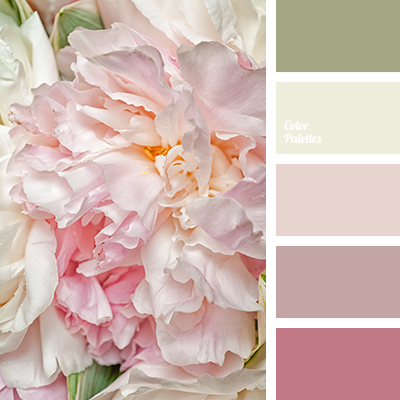 beige-pink, color scheme for the wedding, delicate palette for weddings, delicate shades of pink, green and peach, green and pink, pale pink, pastel green, pastel pink, pastel shades of pink, peach, peach and green, pink and green, shades of pink, tender green.